The Last of Us: Part II (video game). An action-adventure survival horror video game by Sony Interactive Entertainment. Directed by Neil Druckmann. Official Trailer. The Last of Us: Part II is an action-adventure survival horror video game directed by Neil Druckmann. 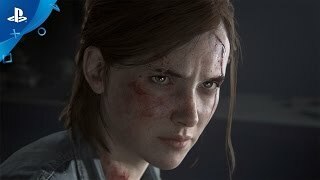 The Last of Us Part II - PlayStation Experience 2016: Reveal Trailer | PS4. 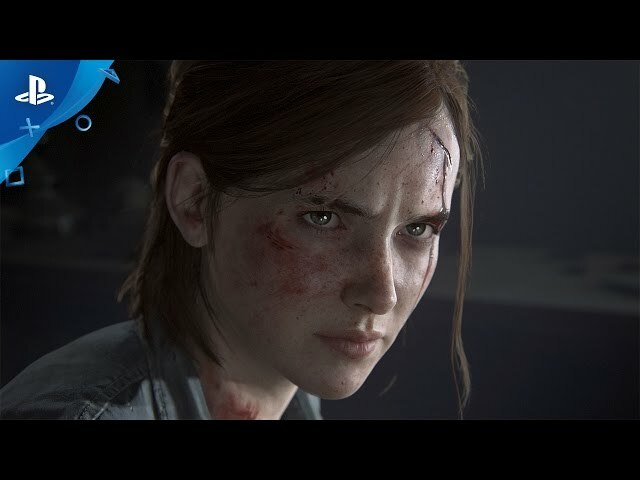 The Last of Us: Part II was scheduled to be released by Sony Interactive Entertainment.